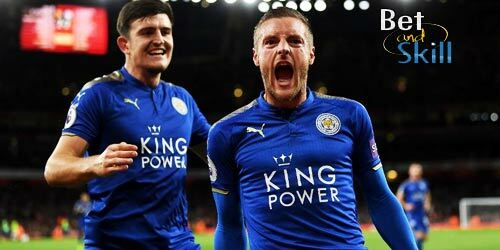 Manchester City will be looking to back to winning ways when they pay visit to current Premier League champions Leicester City on Saturday evening. Find below our Leicester v Man City betting preview with predictions, betting tips, probable lineups, team news, enhanced odds, exclusive offers and no deposit free bets on the Premier League! Leicester enter this match on the back of a heavy (but meaningless) defeat in the final Champions League group stage match which they lost 5-0 to Porto. Furthermore, they are winless in five league matches after last weekend's 2-1 slip at Sunderland. As consequence, the Foxes currently sit 16th in the league standings with just 13 points from 14 games. The current Premier League champions took 4 points off Man City last term, winning 3-1 away and drawing 0-0 at home. Claudio Ranieri expects to have Robert Huth available for this clash in order to field an unchanged back four with Danny Simpson, Wes Morgan and Christian Fuchs, with Luis Hernandez set to provide cover. In midfield, Danny Drinkwater is suspended and will be replaced by Andy King. The Italian manger will restore the usual attack as Islam Slimani and Jamie Vardy will lead the line after being rested in midweek. Goalkeeper Kasper Schmeichel is close to a return after a hand injury, although he is unlikely to play against his former club on Saturday. Manchester City had a tough fixture against Chelsea last weekend and they lost 3-1 squandering a lead. Guardiola's men now sit 3rd in the league stadings, 4 points behind Chelsea, one behind Arsenal and level on points with Liverpool. They have won six of their seven away games in the Premier League this season, the best record in the division. In midweek, the Citizens recorded another draw against Celtic (1-1) in Premier League at Etihad Stadium. Their major weakness is the shaky defense - just one clean sheet in their last 16 matches in all competitions! The Citizens will be without Sergio Aguero for the next four matches after being sent off last time out alongside Fernandinho, who received a three games ban. Nicolas Otamendi is also out thorugh suspension, Vincent Kompany is sidelined for the near future, while Raheem Sterlins is doubtful after missing the last two matches with a knee injury and Fabian Delph lacks match fitness. Pep Guardiola is expected to choose Kelechi Iheanacho as lone forward, while Yaya Tourè should start in midfield and Aleksandar Kolarov as centre back. Leicester (4-4-2): Zieler; Simpson, Huth, Morgan, Fuchs; King, Amartey, Albrighton, Mahrez; Slimani, Vardy. Manchester City (4-1-4-1): Bravo; Sagna, Stones, Kolarov, Clichy; Fernando; Tourè, De Bruyne, David Silva, Sterling; Iheanacho. 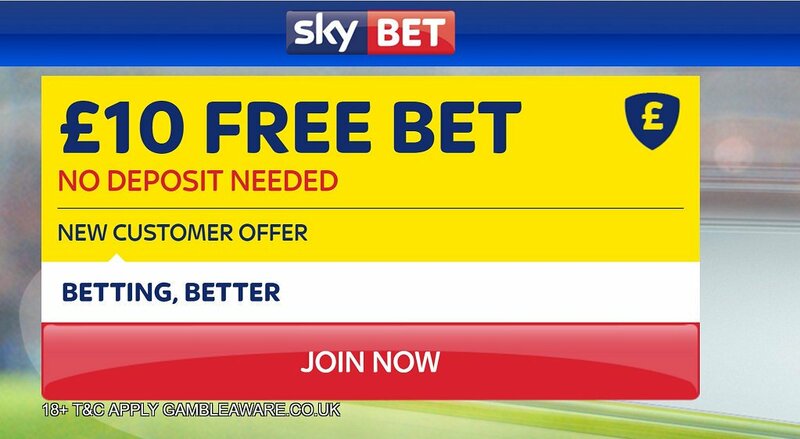 "Leicester v Manchester City predictions, betting tips, lineups and free bets (Premier League - 10.12.2016)"